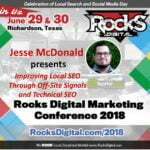 Tyler Sickmeyer is a marketing thought leader and Founder of Fidelitas Development, a full-service marketing and advertising agency that has served clients around the world. Tyler consults for clients on marketing strategy and ROI measurement, serves on the board of Live Ventures (NASDAQ: LIVE), and brings high-energy keynote presentations to audiences across the United States. 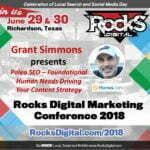 Tyler delivers a unique perspective to every engagement as he shares solutions for today’s marketing challenges that he learned the hard way as a former concert promoter. The same digital hustle that gave Tyler success as the youngest independent Christian concert promoter in the nation serves as the baseline for the methodology that continues to bring success to Fidelitas clients. He was the first concert promoter to use text message marketing and the first Christian concert promoter to use Facebook for marketing events. Tyler continues to stay on top of the latest trends and is blessed with a wealth of experience in both Digital and Traditional Marketing, as well as Public Relations and Event Marketing. Tyler’s specialty is helping clients maximize their ROI by creating marketing campaigns that stand out on crowded platforms, while staying on-brand and on-budget. The native Illinoisan now calls San Diego home along with his wife, son, and yellow Lab. Sure, everyone wants more “engagement” on their brand’s social channels – but what does that even mean for a brand’s bottom line? The tried-and-true formula for social engagement was so simple: run a contest, ask people to like and share a post, and maybe even hit the “Boost Post” button for some additional reach. But as the winds of change pick up speed across social channels, brands and their marketing leaders need to keep pace. 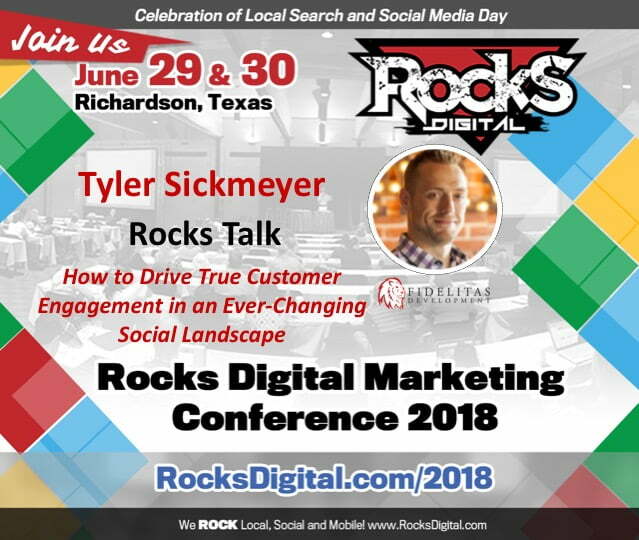 In this high-energy talk, Tyler will walk the audience through tangible ways to drive customer engagement in 2018 with tools like Chatbots, Messenger Ads, Influencers, and more. Be ready to ROCK! Tyler is sure to bring it!